Since Bridgit Mendler released her debut album, "Hello My Name Is...", on October 22nd, 2012, I wanted to quickly make a music video to each & every single song on the album - before anyone else did - because I know a lot of people love her & her music was so amazing. Of course, there were those pesky copyright issues following the release of the album, so it took a long time for anyone to get a chance to upload any music videos to any of her songs, including myself. 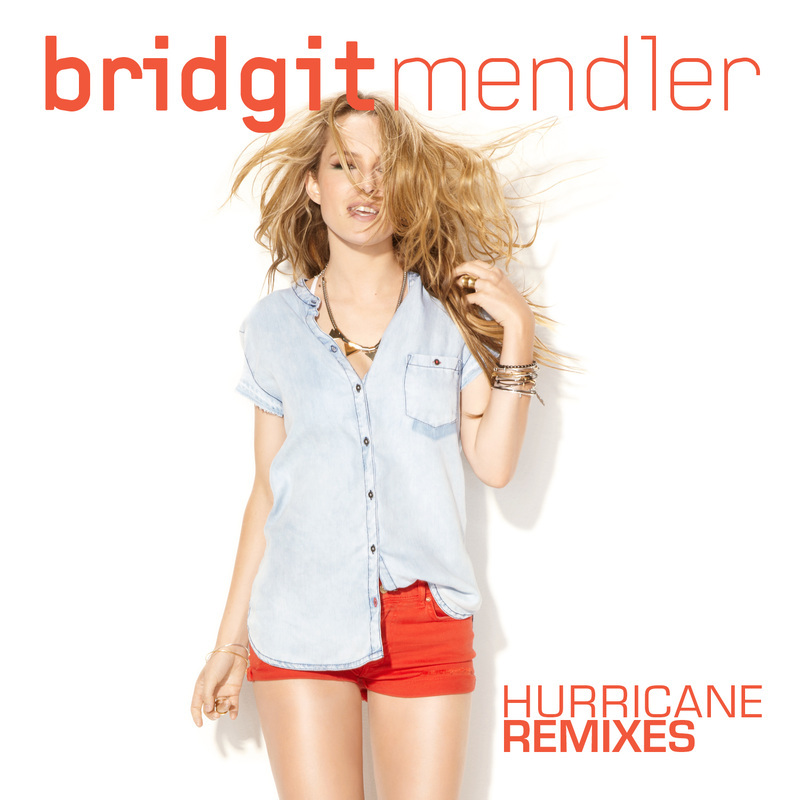 But during the wait, she released a remix EP, "Hurricane Remixes - EP", & I figured, oh what an awesome edition to put in this project. But what I also found was a few remixes of "Ready or Not" on YouTube, & a remix of "We're Dancing" on the "Shake It Up: I <3 Dance" album. I knew that this would be a really dope project! However. 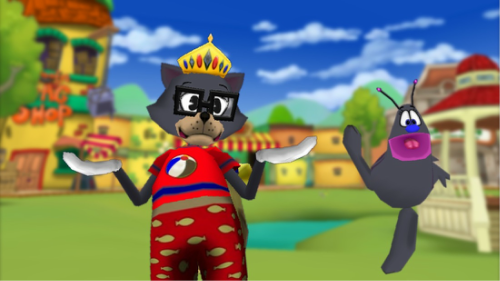 As filming got underway for the project, came the announcement of Toontown's closure on September 19th, so like any good Toontown Music Video maker, I hurried as quick as I could to get the entire project done before the game closed forever, & luckily, I was able to finish! Check out all the videos below! Enjoy!